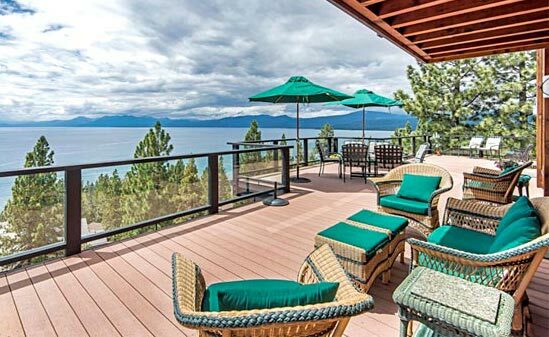 Choosing the right realtor for selling or buying your Lake Tahoe home can make a difference…Let our service prove it! Lake Tahoe real estate agents, Bill and Nora Leeder, are here to help you with all of your real estate needs. Experienced and knowledgeable – Bill and Nora have been serving buyers and sellers at Lake Tahoe for over 32 years. 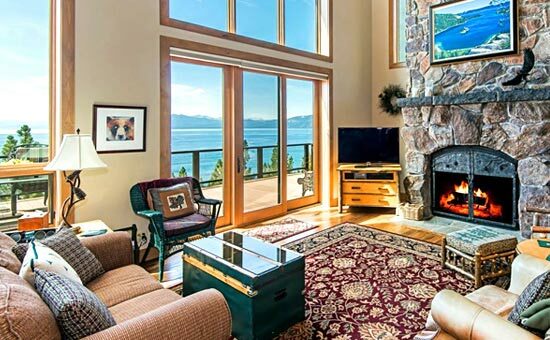 If your plans involve a relocation to Lake Tahoe area or your searching for that perfect second home, let us show you the very best of Lake Tahoe! When it comes to your real estate investments, choose a proven winner to represent your interests. Look for a Realtor with a solid reputation who knows the market, cares about their clients, practices skillful salesmanship and works hard to get results. Bill Leeder and his wife Nora are this proven combination. Bill & Nora take great pride to handle their clients with care. You are not just a client to us; you are a unique individual/family with distinctive wants and needs. We will carefully listen to what you want and then do our best to make it happen. Both have an attention to detail to make every transaction run smoothly. On the personal side, Bill was raised at North Lake Tahoe having completed the entire local school system and then on to CSU Sacramento where he earned a degree in Business Administration with an emphasis on Real Estate & Land Use Affairs. Bill has also earned the highest designations in residential real estate, those being a Certified Residential Specialist (CRS) and a Certified Real Estate Brokerage Manager (CRB). Just 5% of Realtors nationwide can call themselves a CRS which is a designation given only to those who take a rigorous course of advanced training and meet a certain level of experience requirements. A successful Realtor since 1980, his knowledge and personal integrity has served his customers well. Nora originally from up state New York, met Bill soon after her arrival at Tahoe in 1978. Starting in 1984 Nora worked as a property manager for 20 years before joining Bill in sales. She gained valuable knowledge as a property manager which requires excellent organizational skills, the ability to effectively market and sell the attributes of a home and patience in being a good problem solver. Nora is a people orientated person who is an excellent communicator and strives to put forth every effort to meet the needs of her clients. Bill and Nora love this area and have extensive knowledge on how to promote Lake Tahoe. The Leeders are outdoor enthusiasts who enjoy skiing, boating, mountain biking, hiking and golf. Whether buying or selling property at Lake Tahoe, let Bill and Nora put their proven skills and know how to work for you. Like they have done for many others, they’ll work hard to earn your trust and provide you with effective service and outstanding results.